You'll run into a lot of asshats in WoW, but Dak Krause wasn't one of them. 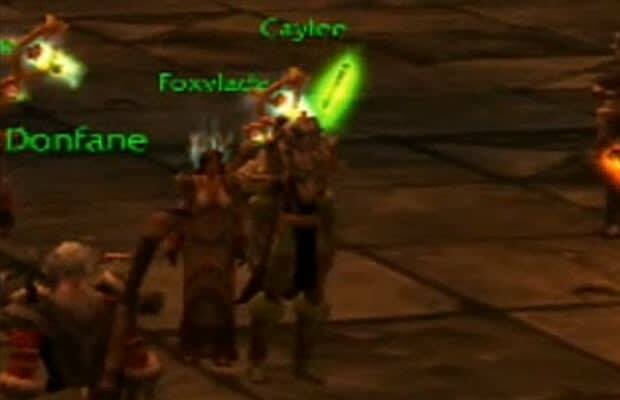 He was well known in the community as a genuinely kind WoW player; sadly, he passed away in 2007 from leukemia. Blizzard commemorated him by immortalizing his WoW character as a level 70 NPC in Shattrath City.